Welcome to Summer Seminar 2016, Session One. 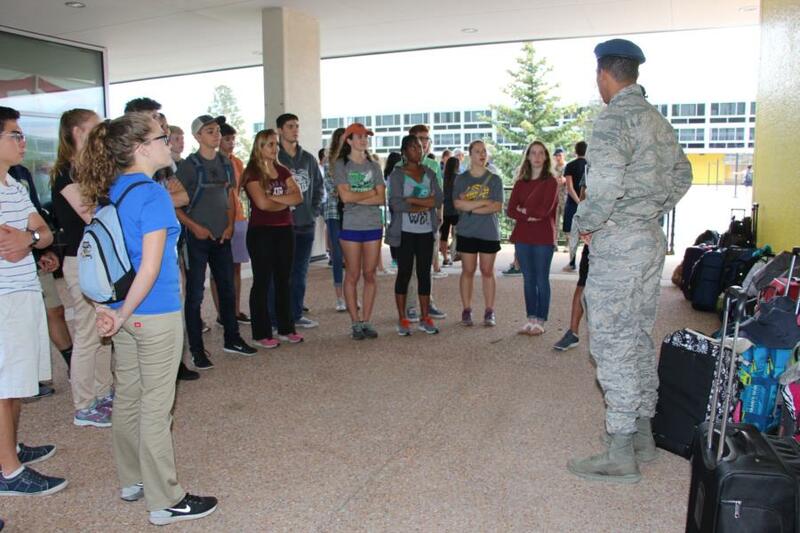 This is the place where we keep you updated on your student's week at the Air Force Academy. We will have photos and commentary about all the doings during the week. If you have navigated here, you have already found our special Summer Seminar photo website at www.webguyphotos.com. You can view all the photos we take each day and download individual photos or the entire gallery for one reasonable price. Our goal is to have all the photos from the previous days activities posted each morning, so check back at www.webguyphotos.com often. You can also check our WebGuy Facebook page https://www.facebook.com/USAFA.AOG.WebGuy/. We post updates there as well.